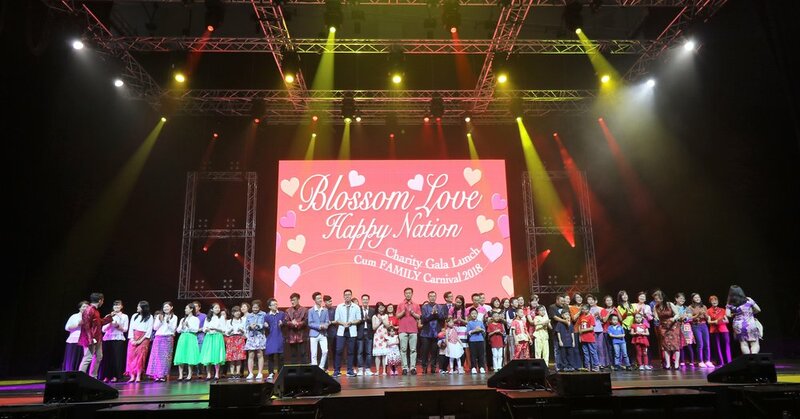 On 25 February 2018, Blossom Seeds Limited (BSL) and Blossom World Society (BWS), both charities with IPC status, organised the Blossom Love 2018 jointly for the third year. 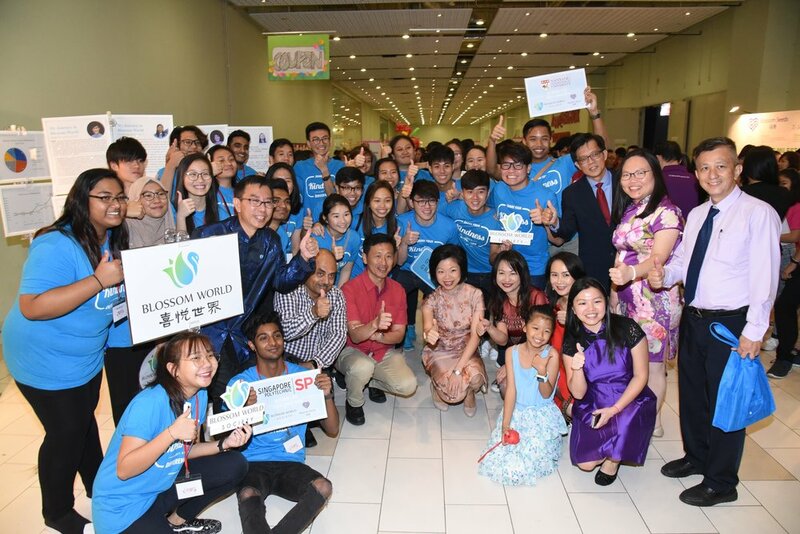 Mr Ong Ye Kung, Minister for Education (Higher Education and Skills) & Second Minister for Defence graced the event as our Guest of Honour and Ms Sim Ann, Honorary Advisor of Blossom World Society, Senior Minister of State, Ministry of Culture, Community and Youth & Ministry of Trade and Industry was our Special Guest. 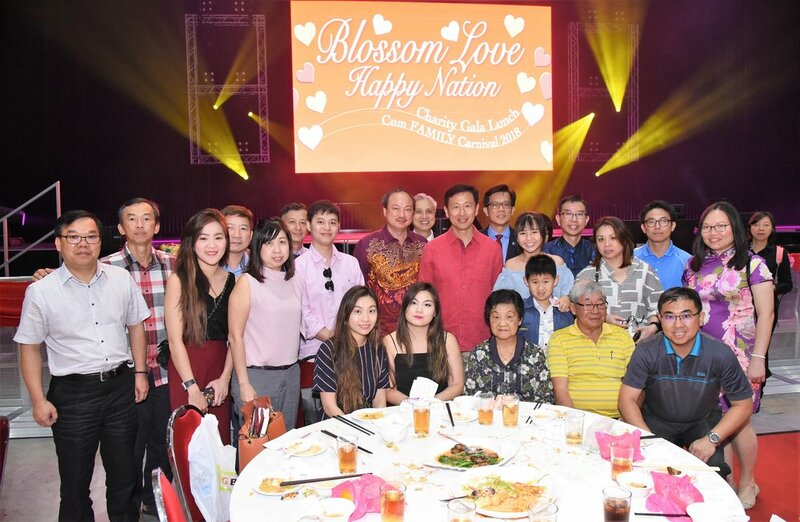 About 500 elderly from Chong Hua Tong Seniors' Activity Centre, Whampoa CDWF, Sembawang SGO, Canberra SGO, Admiralty SGO, Gambas CO/SGO & Woodlands SGO joined us in this celebration. This year, we also have about 200 children and teenagers from different charitable homes who took part in the celebration. 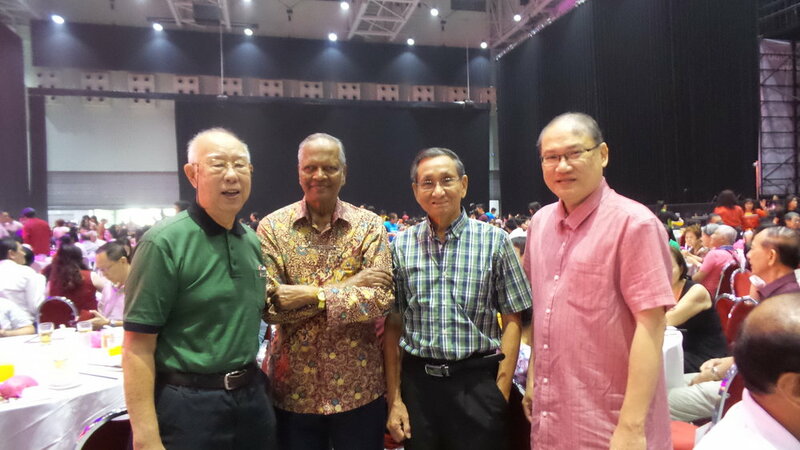 We thank them for accepting our invitation. 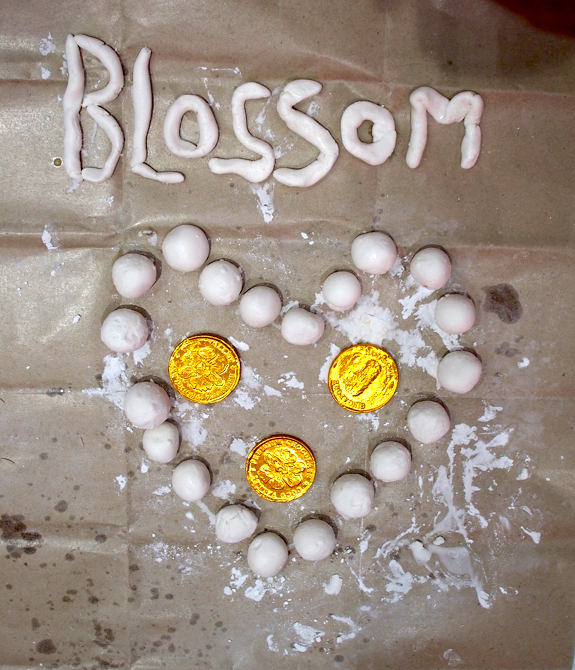 Mr Ong gave a rendition of 月亮代表我的心 ( The moon represents my heart) to help us raise $100,000 for our operation costs. And he obliged the audience with a second song request with 朋友 (Friends). 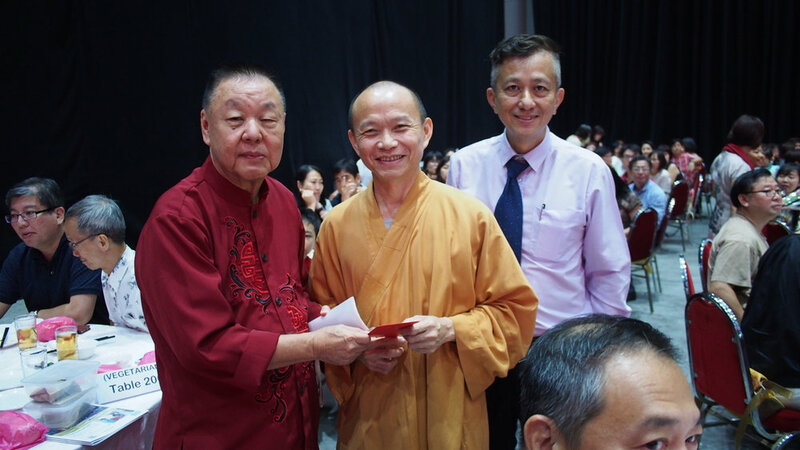 We thank Sheng Siong Group for being the main sponsor for the song. 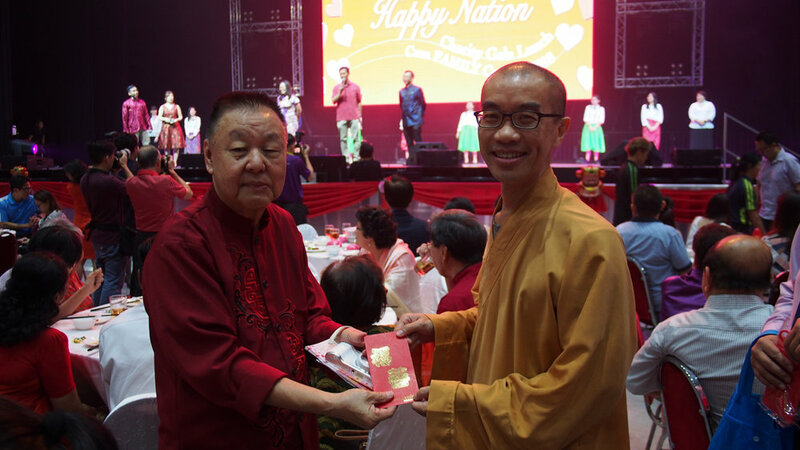 All 700 beneficiaries received red packets to kickstart the good year. 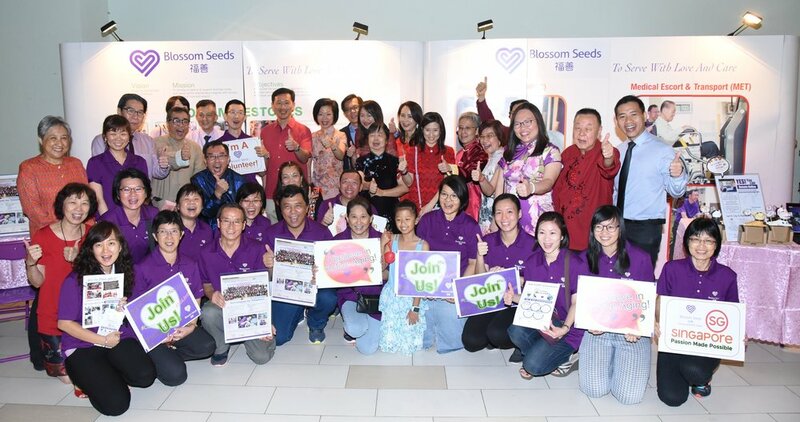 We thank the Heartwarmers for sponsoring the red packets. 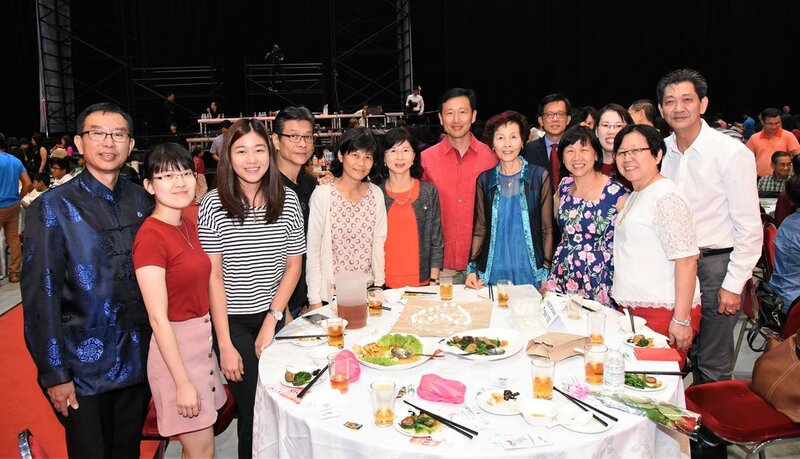 We also like to thank all the sponsors for sponsoring the compassionate tables for all the beneficiaries. 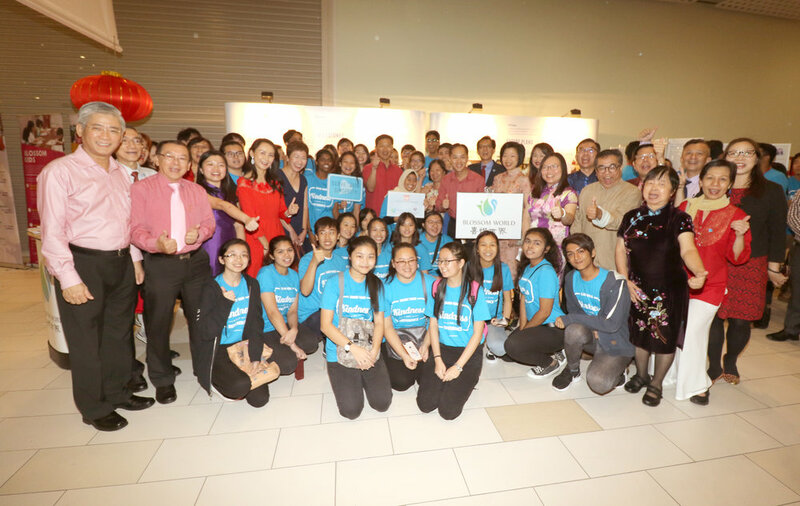 All these would not have been possible without the support of all our generous sponsors and donors, community partners, senior volunteers and youth volunteers from ITE (Central), Singapore Polytechnic, ACS (International) and NTU who spent the Sunday afternoon with us. We raised an estimate $300K from the event. The net proceeds go towards funding our programmes and charitable activities. On behalf of all whom we served, we thank you for your support and generosity.